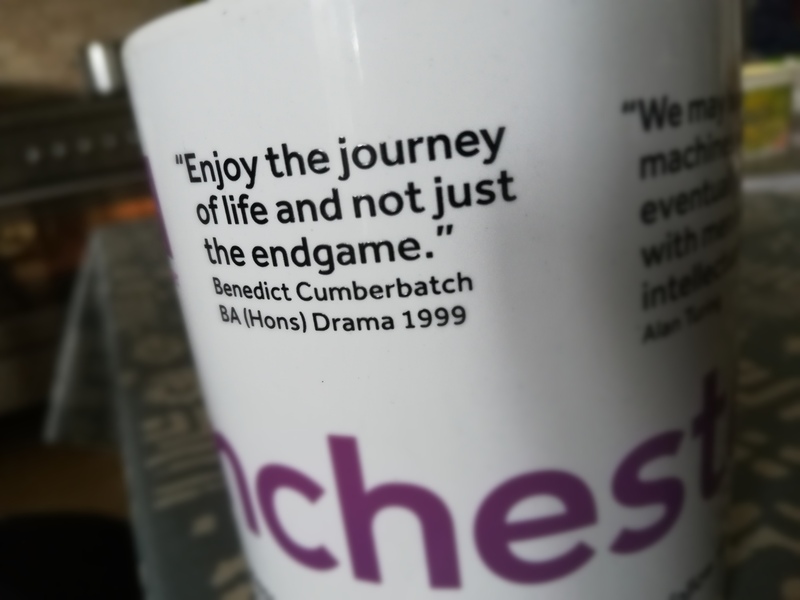 Way before the MCU even existed young Benedict Cumberbatch was teasing us about Avengers: Endgame. Maybe time travel really does exist. In last year's Avengers: Infinity War, Doctor Strange told Tony Stark before he died that “we’re in the endgame now". This was a big tease for the title of Avengers 4. But, there was another teaser from Doctor Strange way back in 1999 before the MCU even existed. 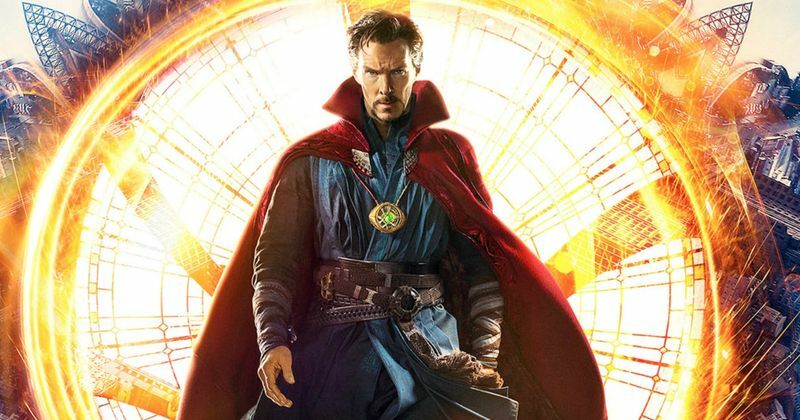 We currently don't know if Benedict Cumberbatch will be in Avengers: Endgame but we do know if the snap gets reversed he will have a major part to play. Before he died he saw 14,000,605 futures and hopefully the future where the snap is reversed is in the movie. Now, hopefully we can find an old mug from Chris Evans that reads "Whatever it takes."